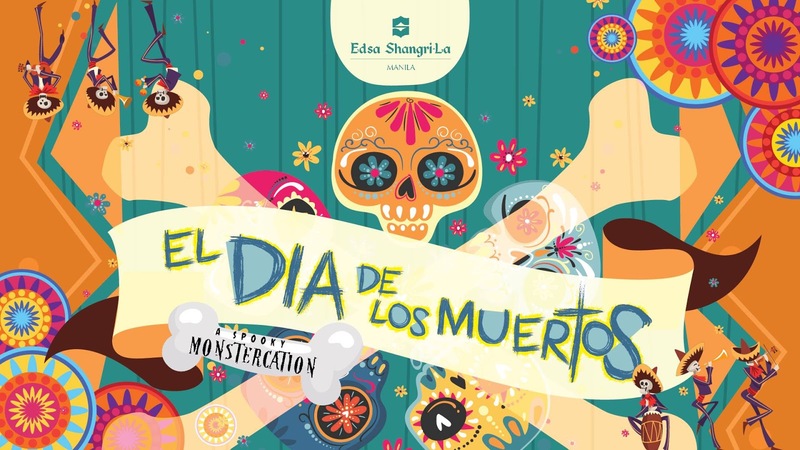 Halloween is almost upon us and there are a lot of celebrations happening around the metro. 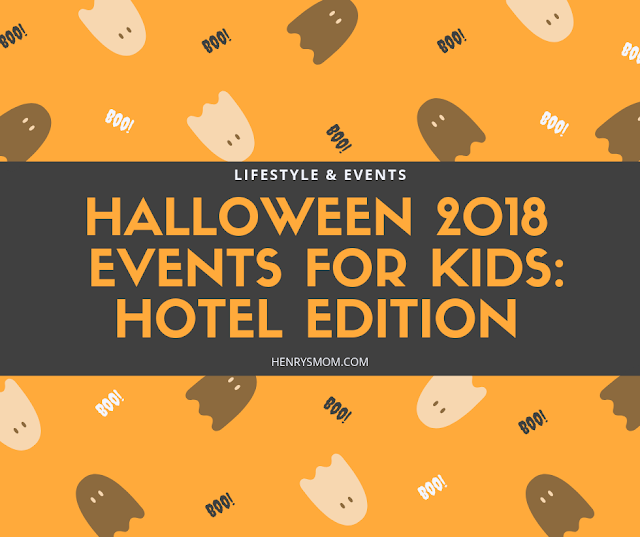 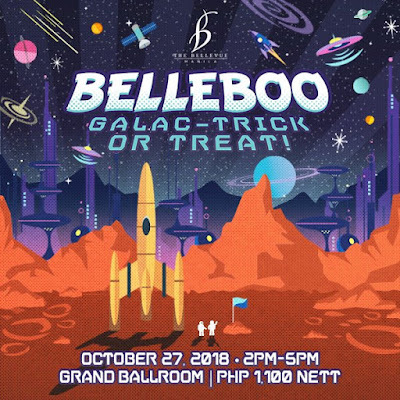 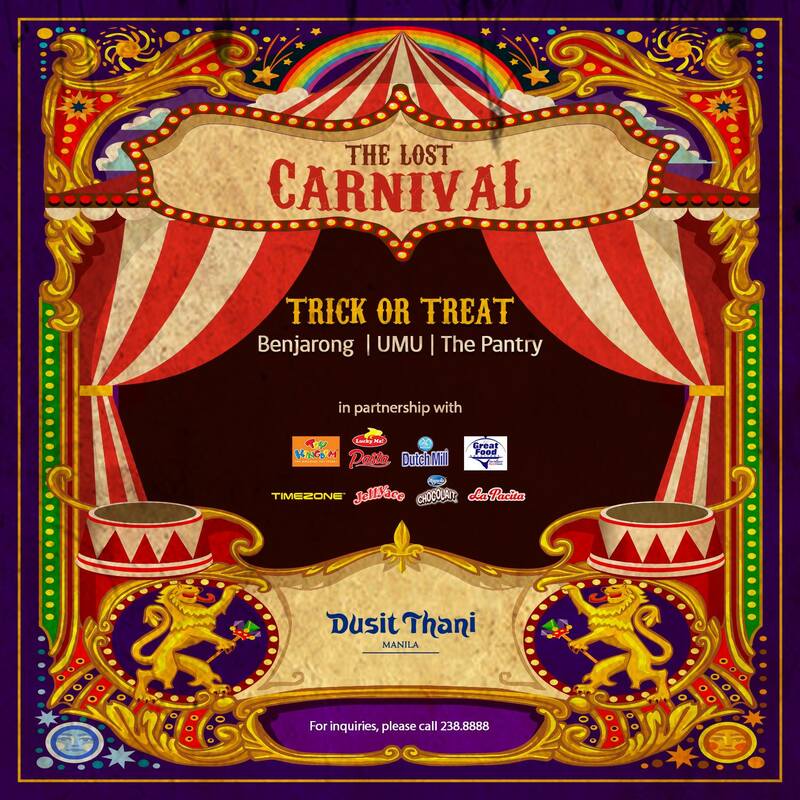 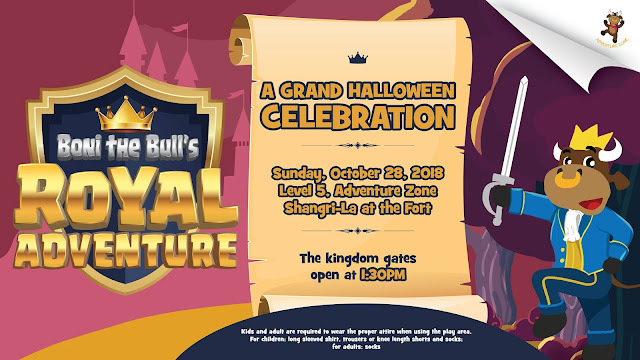 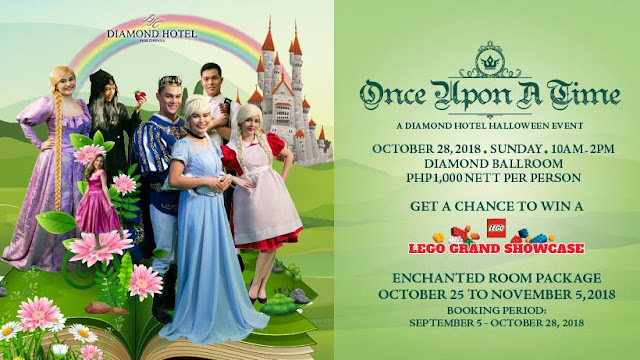 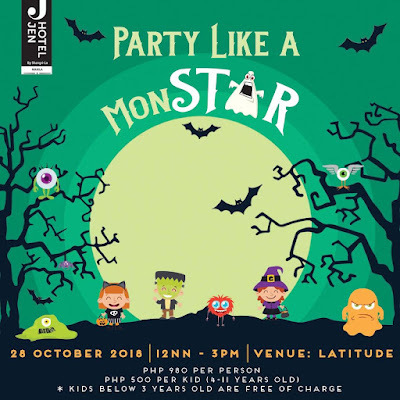 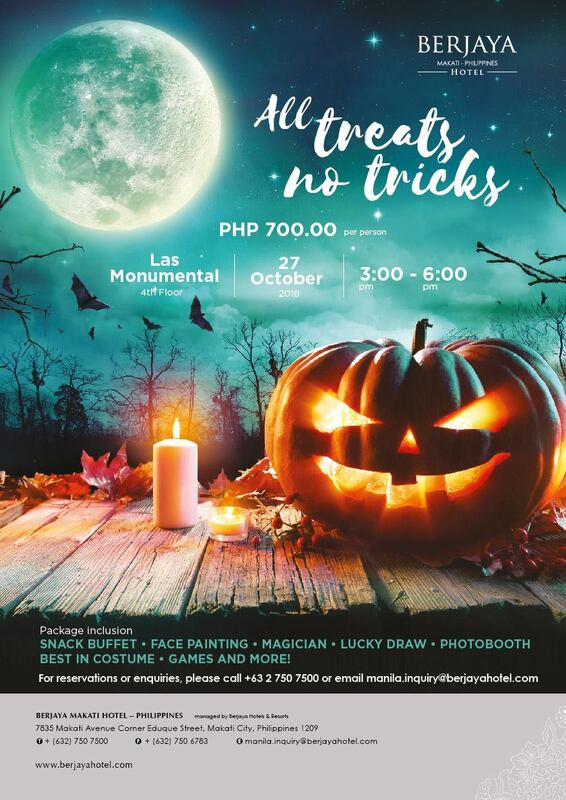 This year, I listed and created the Halloween 2018 Events for kids: Hotel Edition for those who want to avoid the hustle and bustle at the malls. 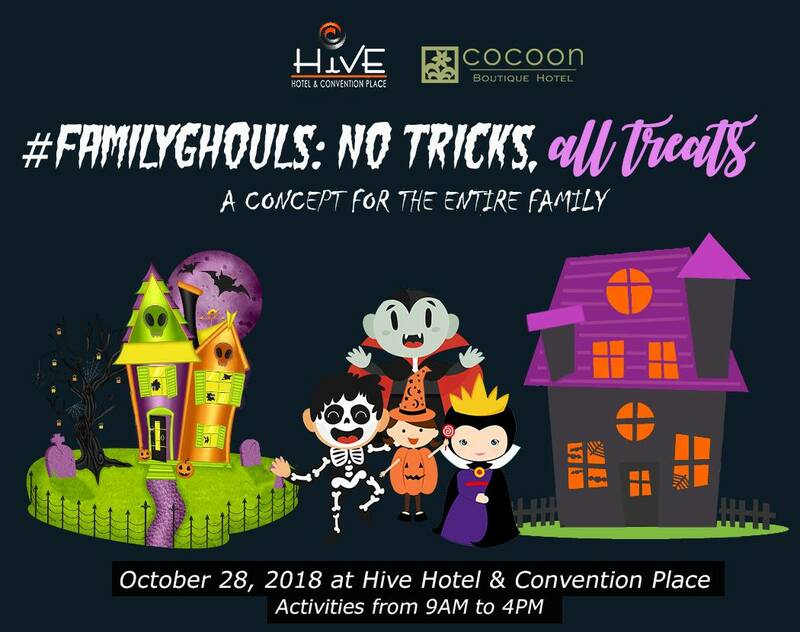 I'm sure your kids will have a SPOOKTACULAR time trick or treating in their costumes this weekend. 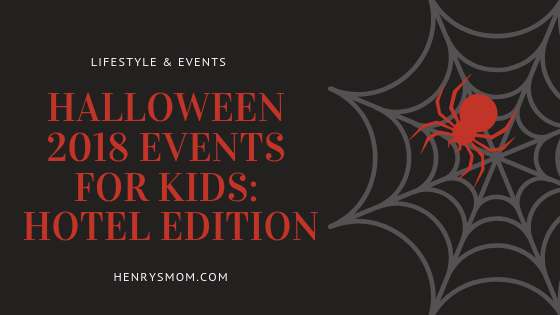 If you want to share an event and add it to this list then send me a message at ditas@henrysmom.com or on my Facebook Page. 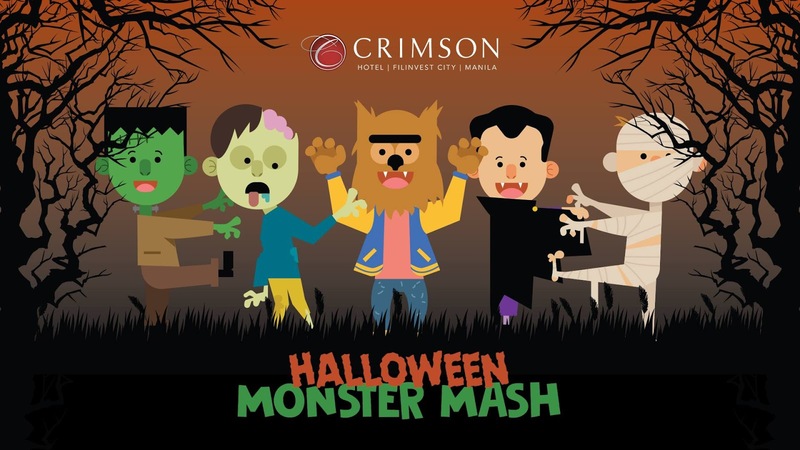 Don't forget to bookmark this page for updates. Snacking company Mondelez Philippines unveils its latest product Cadbury Dairy Milk Lickables, which combines the delicious taste of Cadbury chocolate in a spoonable format with exciting treats inside. 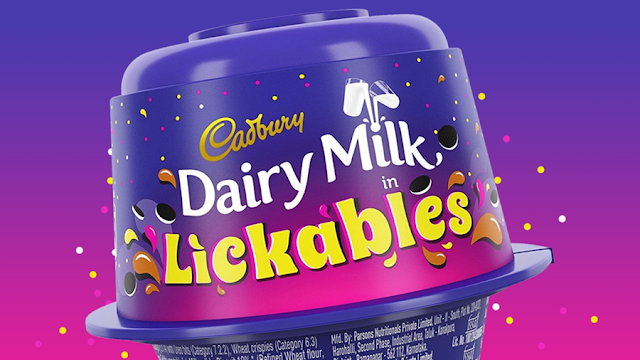 With different Pokemon toy freebies that can be collected and a suggested retail price of P46.50 in the Philippines, Cadbury Dairy Milk Lickables can now be availed at your favorite supermarkets and convenience stores. 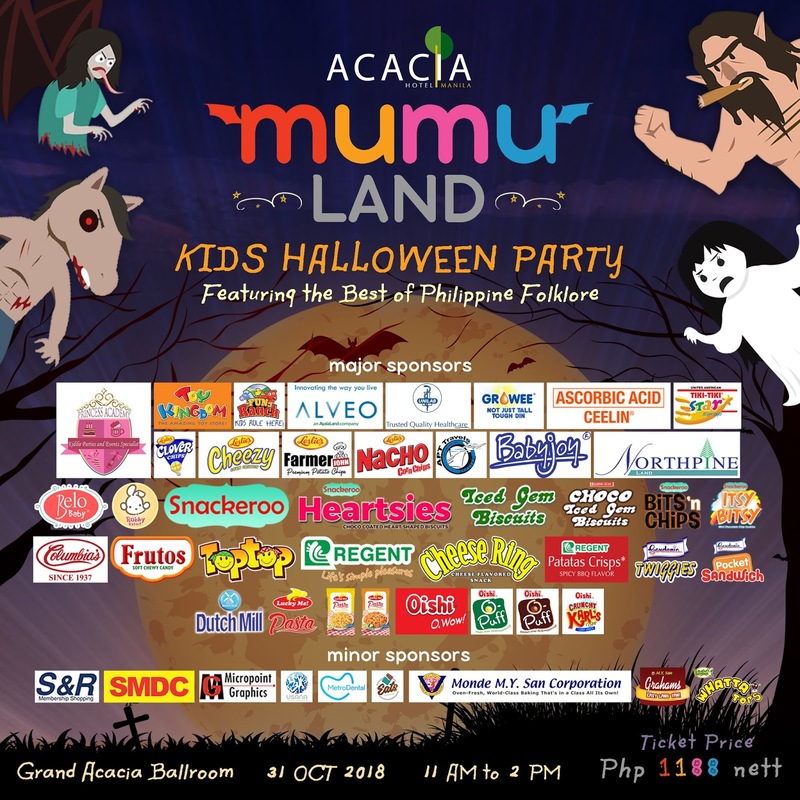 Mondelez Philippines has been creating more moments of joy by providing consumers with delicious snack products since 1963. Its product portfolio includes: Tang powdered beverages, Eden cheese, mayonnaise, and sandwich spread, Cheez Whiz spread, Oreo cookies, Tiger energy biscuits, belVita breakfast biscuits, as well as Toblerone and Cadbury Dairy Milk chocolates. 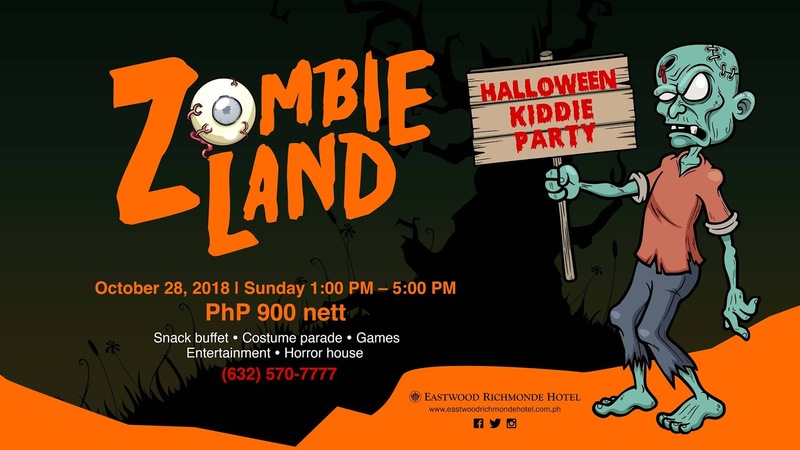 The company employs about 450 people in the Philippines, with a manufacturing facility in Parañaque City.